Mutant Rooms: A Sitting Room. The 3rd Mutant Shorts film competition will take place this coming June and it will be the 2nd in the MUTANT ROOMS series. 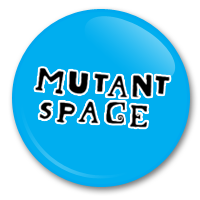 All entrants will be screened on Thursday 17th June @ the Savoy, Cork as part of the mutantspace.ie event that will be going on from the 17th – 24th June. Sitting rooms can hold many surprises..